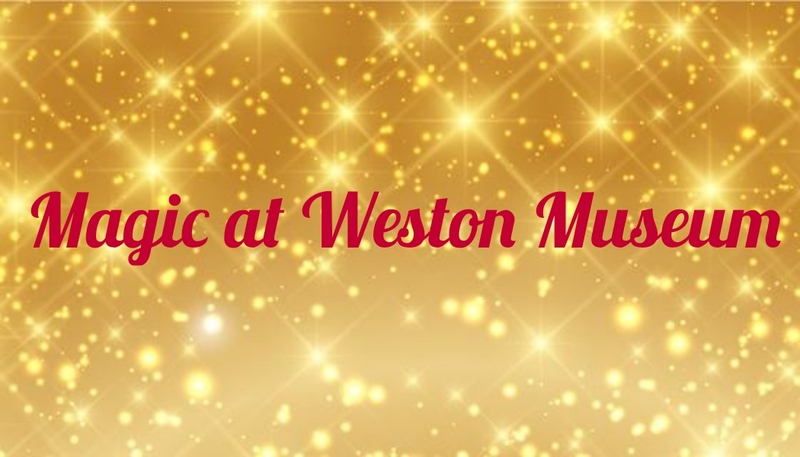 Come and join us at Weston Super Mare Museum for an evening of Comedy Magic. Magic Matt will treat you to his award winning one man hour long comedy magic show. Fully licenced bar and only 40 tickets available.